Have you seen her lately? Did you step outside last night to sneak a peek at the Moon and couldn’t find her? In the lunar game of catch me if you can, the Moon is hiding in plain sight. The Balsamic Moon ~ the Moon phase of release and rest ~ rises in the mid-to-late morning hours. If you’re up before dawn, you can probably spot a glimpse of her like this, all aglow with stars twinkling in the background. If you’re a late riser (lucky you! ), she probably looks more like this ~ a pale beauty against a blue sky. I don’t know about you, but it feels very different to me to release and let go of something during the daylight hours than it does in the darkness of night. It seems like more of a conscious choice, a decision to change the things that I can by my own free will. Rest can mean anything ~ a good night’s sleep, laying around on the couch, or spending time on hobbies or with people who invigorate your spirit. It can be that good kind of tired that comes when you’ve been working on something you love. When you finish, you release all that feel-good energy and settle into a rest that feels kind of like taking first prize at something. It’s the rest of winning. There we have our Balsamic Moon, the Moon of Release and Rest. She takes us into the dying of ~ not of the light ~ but of the night. In a few short days, she will rise in exact alignment with the Sun. Under the bright rays of the Sun, we will not be able to see her at all. She will disappear into his brilliance. The Sagittarius Sun is paired with the Libra Moon through Saturday, the 26th, when she enters Scorpio at 3:02am, Eastern. Her last aspect while in Libra is an opposition to Uranus in Aries which places our ideas of beauty and fairness on a rocky pedestal. The void period after this early morning aspect gives the Libra Moon free rein. Who knows which way she’ll tumble if we don’t keep a steady hand on her. Void periods can be sensitive times. Some say it’s a very intuitive period, with heightened sensitivity. It could also translate as making some Black Friday purchases that don’t satisfy in the long run. If you’re not sure, keep what’s in your wallet in your wallet. 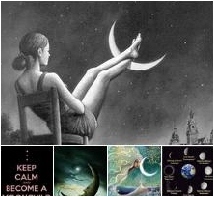 The Scorpio Moon has an evening trine to Neptune in Pisces (9:48pm, ET) on Saturday evening. That’s a lot of emotionally-packed water to tread. It also gives us the chance to express our feelings in a way that makes it understood that we are quite possibly drowning. Words are optional. Imagination can play a big role, which can be a good or a bad thing, depending on where the imagined leads you. Sunday, the 27th, is a day that Luna can coast along nicely. She’s confident and easy-going with nice aspects to Pluto and Venus. Finally, the Old Moon moves into Sagittarius very early Monday morning on the 28th. She is unaspected until she meets the Sun at 7:19am ET on Tuesday, the 29th. 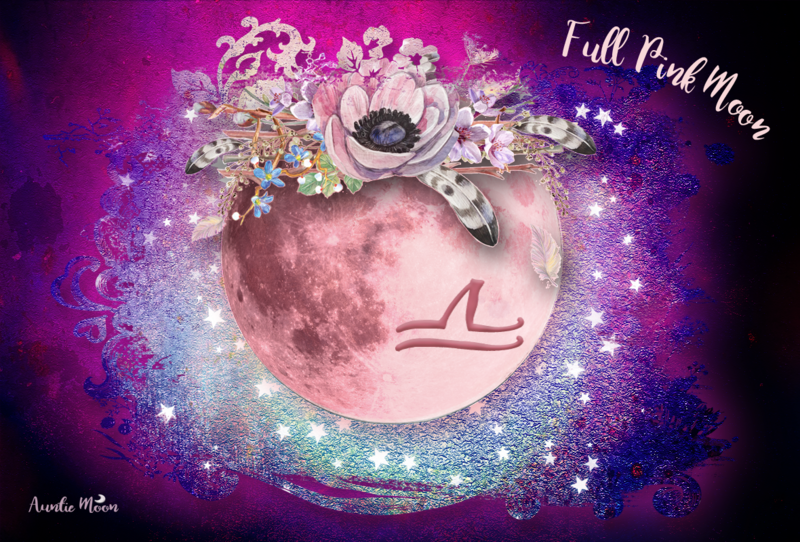 An unaspected Sagittarius Moon for a whole day before the New Moon gives us some really good hours for dreaming our Sagittarius dream. Where do you want to go next year? Vacation? A move? A fantasy journey, even if only in the imagination? The Sagittarius New Moon is a good time to begin making those plans. The Manifesting New Moon Dreams work book for Sagittarius can help you connect with your dreams and wishes every single day. Setting a daily intention based on the Moon’s phase and daily zodiac sign, you’ll stay focused on your original vision. If you have a habit of setting an intention ~ and also a habit of not sticking with it ~ this workbook should help you stay on track.